Handblown Mini Beaker Tube from Huffy Glass. 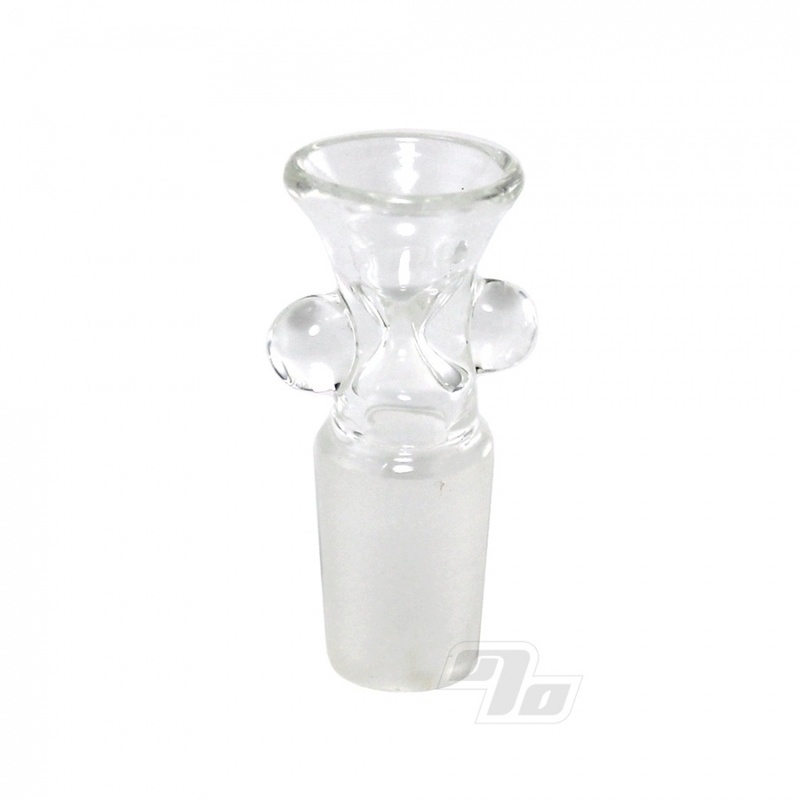 Scientific beaker style water pipe with ice catcher, single hole pinch hit slider and showerhead downstem standard. Heavy wall glass with sandblasted Huffy Glass logo on the front. Stands about 8.25" tall and flares out to a diameter of 3.75" at the base. Pull slow on the 14mm ground joint slider bowl for some nice milky hits or hook up to your favorite vaporizer for water cooled vaping goodness. Great daily driver water pipe from our favorite glass blowers in the midwest. Hits great, easy to clean, difficult to knock over! I like that it looks so much like a lab flask. This is good for those looking to get a small bong. Very durable and clean design. I knock over bongs easy and i cant stand it. 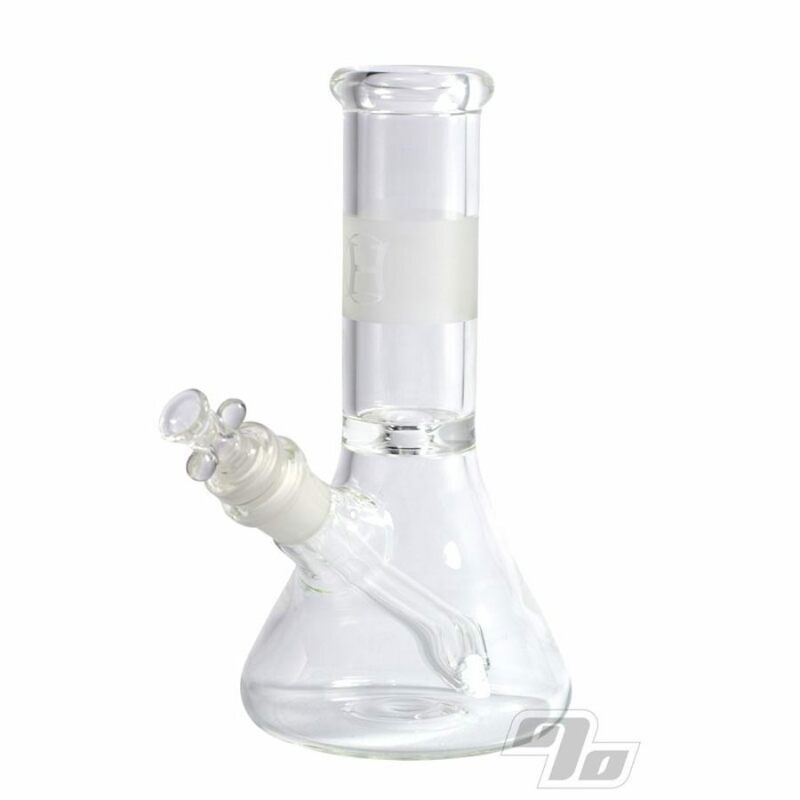 This bong is harder to knockover than regular and when it does tip over inside the neck of the bong is narrowed ring type thing at the bottom of the neck. i am assuming to slow all the water from spilling on your floor because i can usually get it before anything spills. It also stops the water from going into your mouth when you draw too hard. i use this everyday it hits very nicely. The Huffy Mini beaker is a little beast! I had to buy this one to replace the one my ex kept, it's the only peace I replaced with an identical one and I don't regret it! Nice milky hits and will choke a grown man up! If your on the fence about this one or in the market for a small beaker to chill with, do it! The size is as close to ideal as I've found for a personal bong. 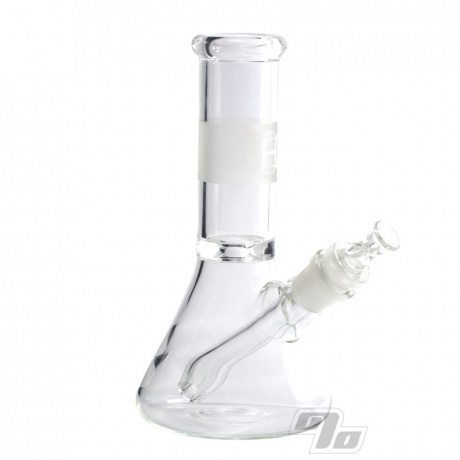 Design makes for smooth rips and it's easy to clean. The bowl that comes with it is minuscule, but functional, and replacements are easy to find. shipped same day as ordered received the next day, perfectly packaged for safe travels!!! hits like a champ!! ice chamber is great works better than expected! great add to the collection! as always 1% does not disappoint!!!! Blessings!!! This product was exactly how described and was definitely just as good as everyone else was reviewing. Very Sturdy!